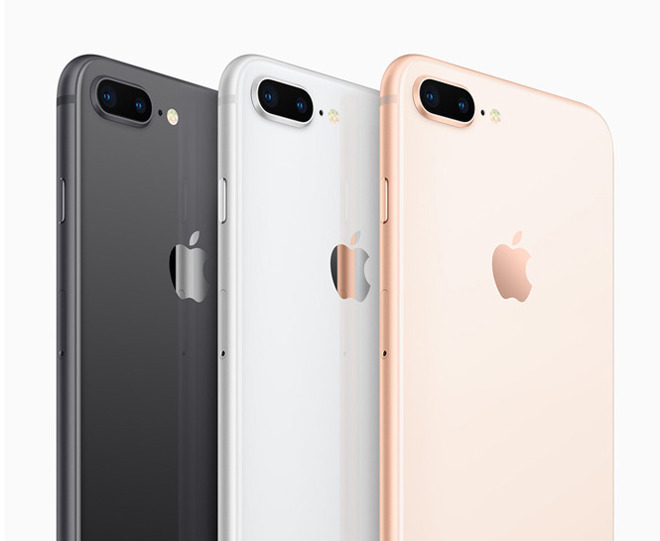 The case is being overseen by U.S. District Judge Dana Sabraw, and could result in up to $1.41 in damages per infringing iPhone sold between mid-2017 and fall 2018, Reuters said. An exact total is difficult to predict, though cited analysts say that as many as half of iPhones sold during that period may have contained Intel parts, easily translating into tens of millions of dollars. The patents at the heart of the suit are power-related, for instance speeding up boot times and improving energy consumption during intense tasks. Apple has argued that it's not only safe from infringement but that the patents are invalid, and it additionally has a software solution. The company's legal position may be shaky, however, since in a separate case, the U.S. International Trade Commission issued a preliminary finding that Apple violated one of the patents. If Qualcomm wins the ITC action -- due for a final ruling on March 26 -- it could secure a ban on imports of Intel-based iPhones, dealing a serious blow to Apple's already ailing sales. Apple is likewise claiming a software workaround in that matter. Similar bans are already in place in China and Germany. So far they've had little impact as the Chinese ban isn't being enforced, and modified iPhone 7 and 8 models have bypassed German restrictions. A victory in the San Diego patent lawsuit could mean little for Qualcomm if it loses an antitrust case Apple launched in January 2017, set to go to trial in April unless a settlement is reached. Apple claimed that Qualcomm withheld nearly $1 billion in rebates as retaliation for cooperation with antitrust investigators. That was just the beginning of a range of suits and countersuits, as well as government investigations of Qualcomm, in some cases resulting in millions of dollars in fines. A trial brought by the U.S. Federal Trade Commission, with Apple's help, concluded in January. "If Qualcomm wins the ITC action — due for a final ruling on March 26 — it could secure a ban on imports of Intel-based iPhones, dealing a serious blow to Apple's already ailing sales. Apple is likewise claiming a software workaround in that matter. Similar bans are already in place in China and Germany. So far they've had little impact as the Chinese ban isn't being enforced, and modified iPhone 7 and 8 models have bypassed German restrictions." Really? So it's could be a "serious blow" to "already ailing" sales (which generate billions of dollars in profits which any other company in the world would kill for) or it might have "little impact" with easy workarounds. Good to know. Shouldn’t Qualcomm be going after Intel if it their chips that are breaking the patents? Hyperbole has been rampant on this Apple-focused Web site for a while.